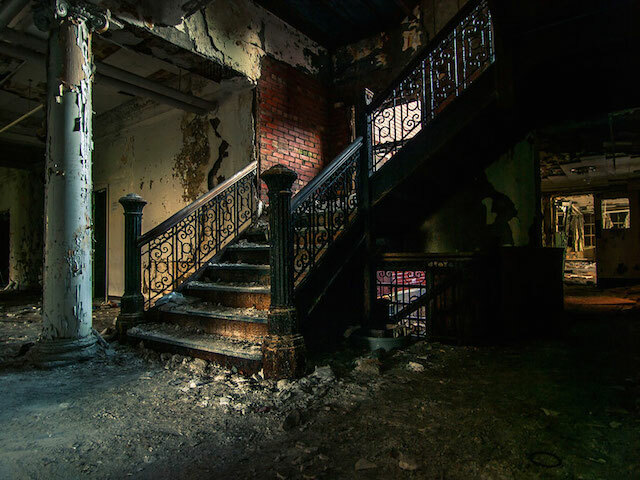 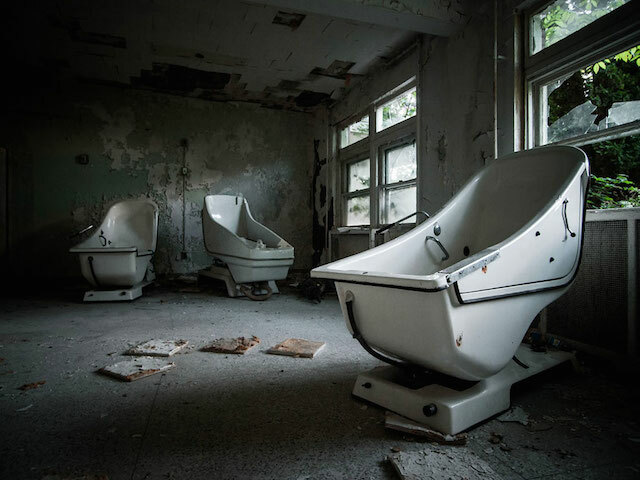 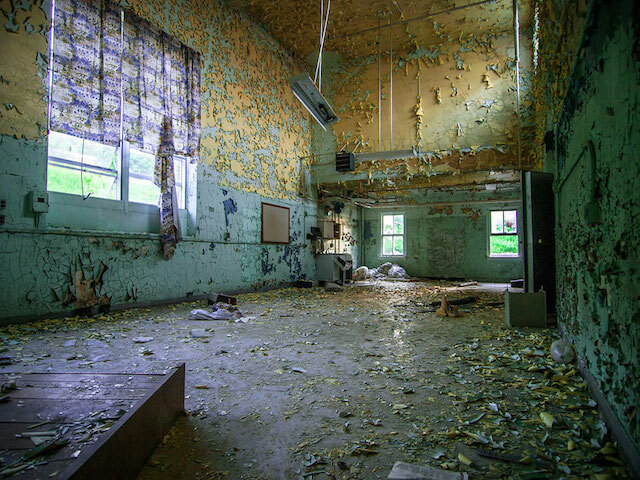 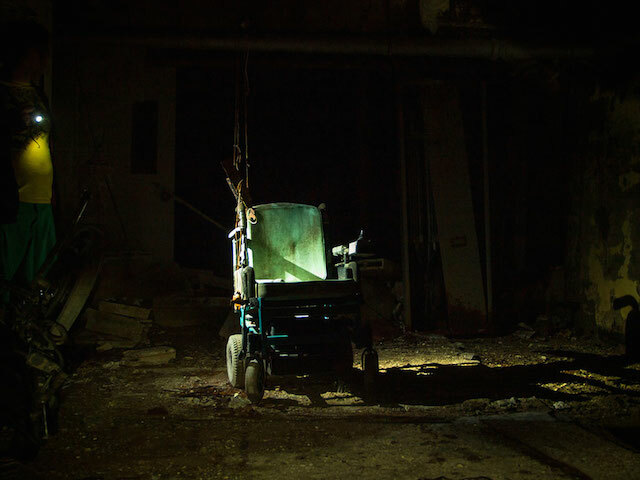 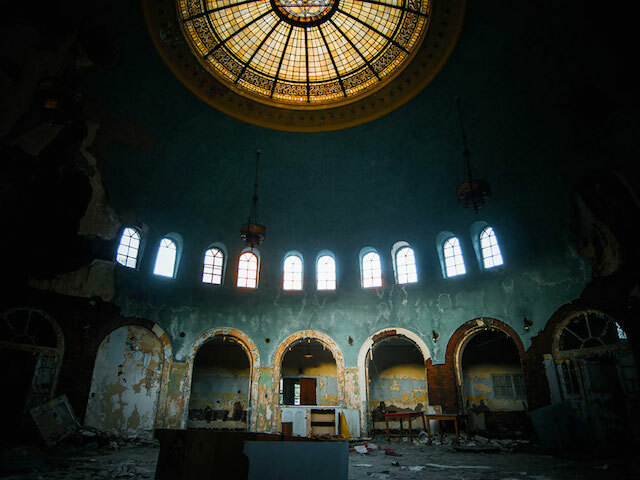 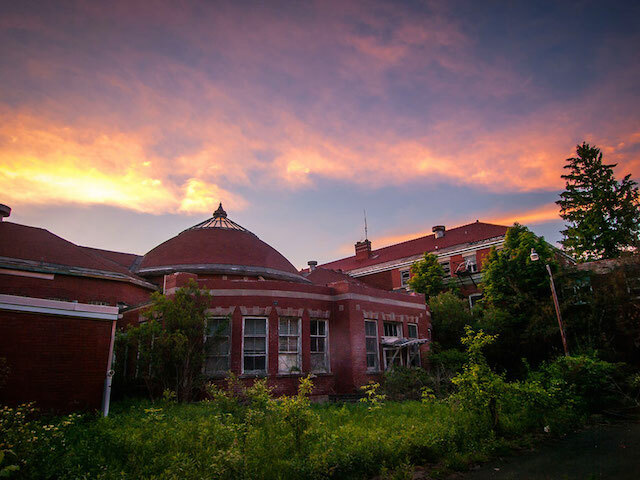 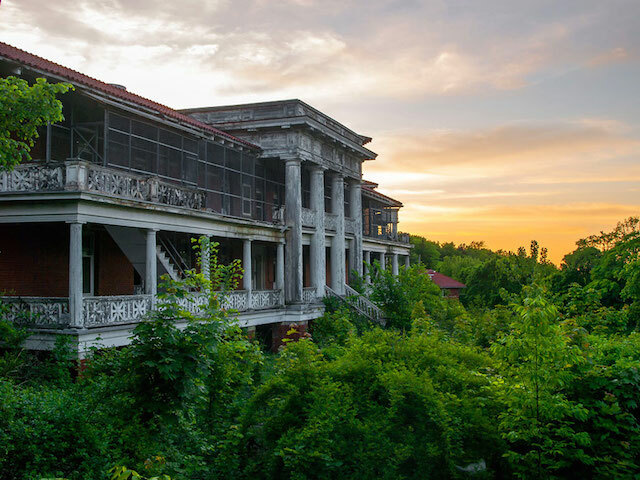 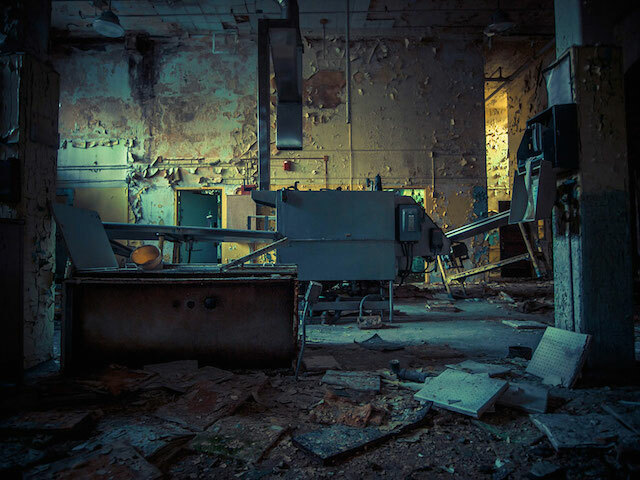 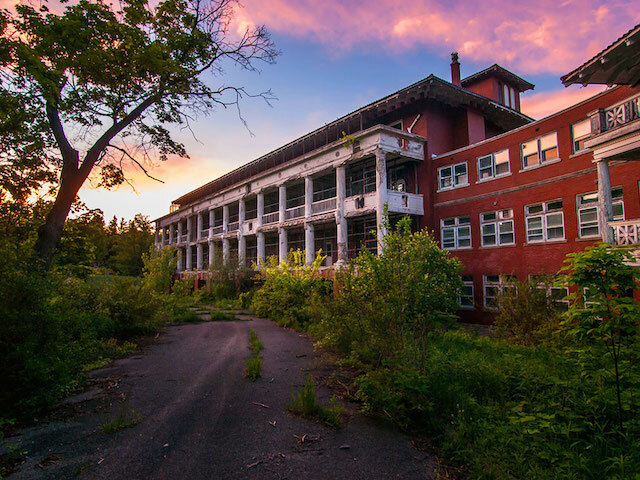 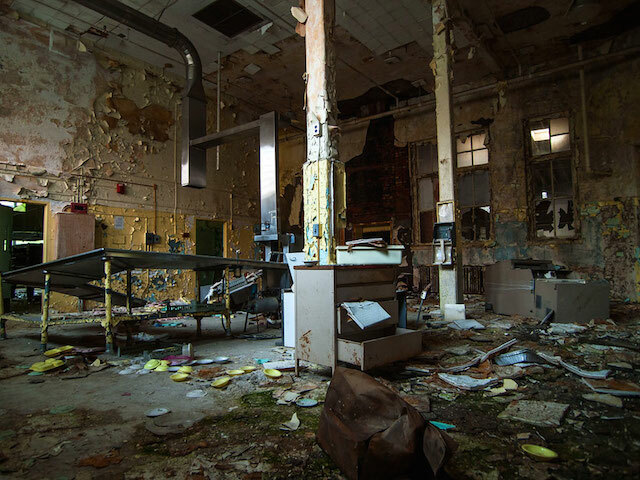 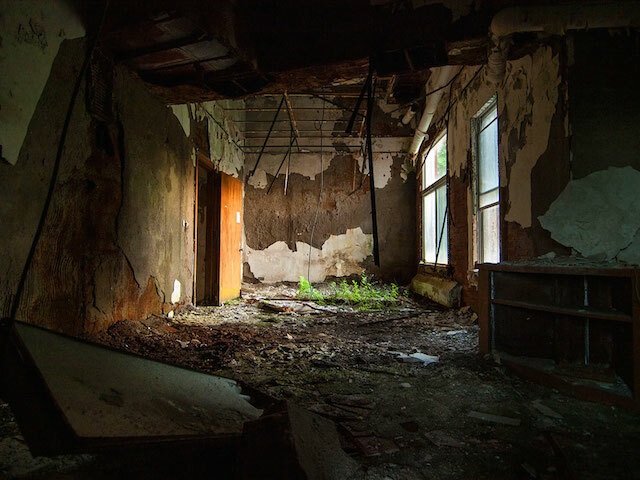 Young American photographer Johnny Joo, from Caters News agency, released a series of pictures of an abandoned and mysterious hospital, located in Perrysburg, in the West of New York. 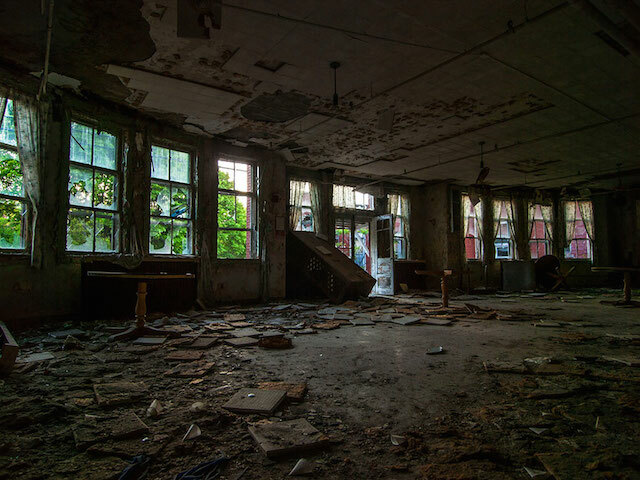 This ruined clinic received tuberculosis patients. 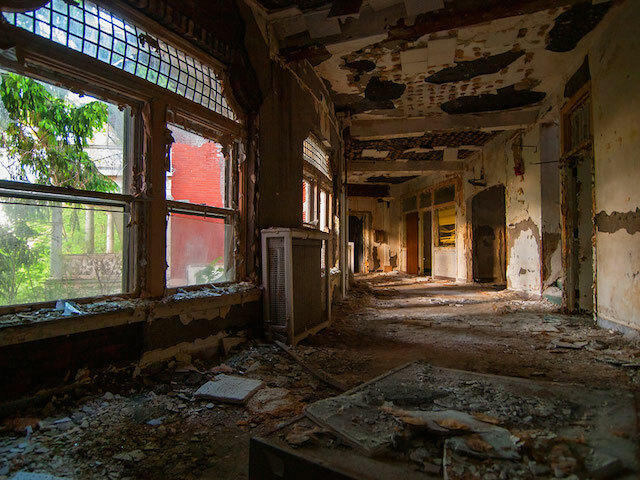 We can see now the walls falling apart, filled by mold, broken windows, and rubble everywhere.